Pursuit Magazine Would You Like to Be the Star Attraction in Our Next Professional Spotlight? + Would You Like to Be the Star Attraction in Our Next Professional Spotlight? 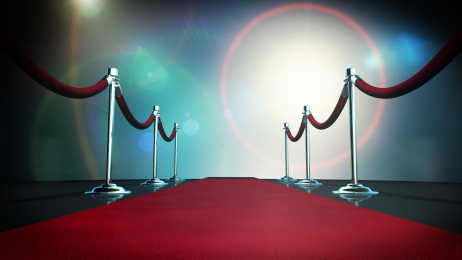 Would You Like to Be the Star Attraction in Our Next Professional Spotlight? New for 2012, we are beginning the “Pursuit Magazine Professional Spotlight” in which we will feature one (1) of our subscribers on the home page of PursuitMag.com for an entire month in a self-styled promotional article. Think of it as a mini-autobiography of you and your business reaching all of our subscribers (several thousand people and growing every day), social network followers and website visitors in a VERY big way. This opportunity could be a MASSIVE marketing turbo-boost for you (and it’s FREE)! Here’s the write up on Brian Taylor, in first Professional Spotlight feature! But there is a catch… there always is, right??? 1. You must be a private investigator, bail agent, process server, forensics guru, collateral repossession professional, security consultant, skip tracer or in a related profession. 2. You’ve got to write a really good article about yourself! Be original, interesting, humorous (if it works for you), but most importantly… be compelling! Make us WANT to put you in the spotlight. You don’t have to be the next Hemingway or even really write that “good” (we’ve got editors for that). 1. Check out the resource link above. 2. Write your featured article. We’ll review all of your submissions and post the next spotlight the following month. Will you be in the spotlight?